These API solar pump systems and products have been selected as the most ideal to serve watering needs in a home setting. API solar water pumps ensure your family has access to safe water in any conditions, whether living in a rural setting or protecting yourselves from an unexpected disaster. 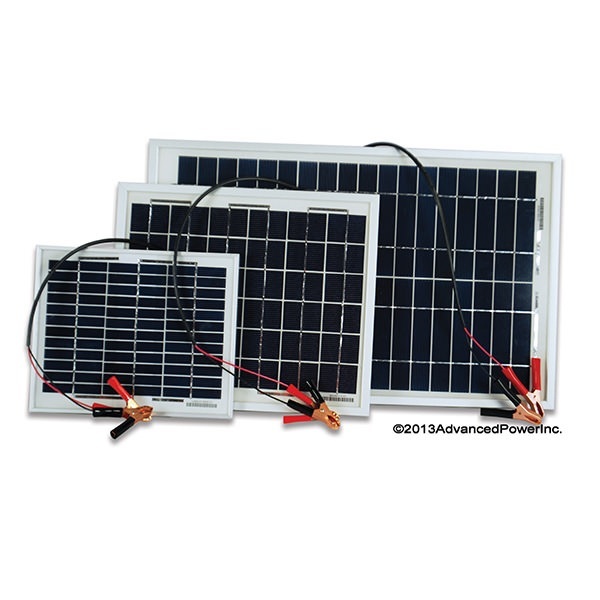 Shop our domestic solar pump systems and product and contact us to learn more.